Most startups across the globe nowadays are noted for their professionalism, passionate approach to everything, and a high level of energy. Curiosity and exploration seems to be the name of the game for today’s startups. However, the one thing that seems to have been deeply steeped in startup culture is cost-reduction. No wonder, most startups keep on hunting for free tools and resources to minimize the risk, rapidly grow their business and quickly achieve success. The Internet simply swarms with a host such free and affordable tools and resources to help startups level the playing field. If you’re also a startup looking for a boost, read on for some insightful articles culled from popular sites such as Venture Village, Inc.com, Tweak Your Biz and Desprenuer.com to help you level the playing field. Looking for free or cheap tools to boost your startup business? Do well to read this article published on Inc.com. This insightful article reveals about 10 free and affordable tools that can help you take your business off-the-ground, without having to break your bank. This post will acquaint you with 10 best resources to help your startup gain solid ground. Yet another interesting article published on Venture Village, this article reveals a careful compilation of 10 free tools that come in handy for startups like you. If you’re really looking to take your to the league of Big Boys of the business world, do well to heed this superb article. This article published on Designhill exclusively reveals a precise list of just 5 amazing tools that prove to extremely useful for startups. A must read for startups and small businesses alike. The Internet simply swarms with free tools and resources that can help your startup make that killer impression right from the get-go. Don’t believe us? Read the article by PSprint.com that offers a list a 10 best free tools that can help you boost your startup brand, garner a media mileage and stand apart from the crowd. Is productivity an issue with your startup business? If yes, don’t worry, this article published on Tweak Your Biz has got you covered. In this article, writer Maricel Rivera reveals about 9 free business productivity tools and how these tools can make a difference to your startup. The happy startup school discusses 10 awesome tools that can help you turn your passion for business into profit. With this cherry-picked list of amazing tools, this article remains a must read for every startup founder. Do you often look for marketing tools to take your startup business off-the-ground? If you’re nodding your head in yes, here’s an article from VaPartners.ca that presents a compelling list of 14 free marketing tools to help you effectively market your startup. As a startup, there are a few tools that are integral to your success and survival. 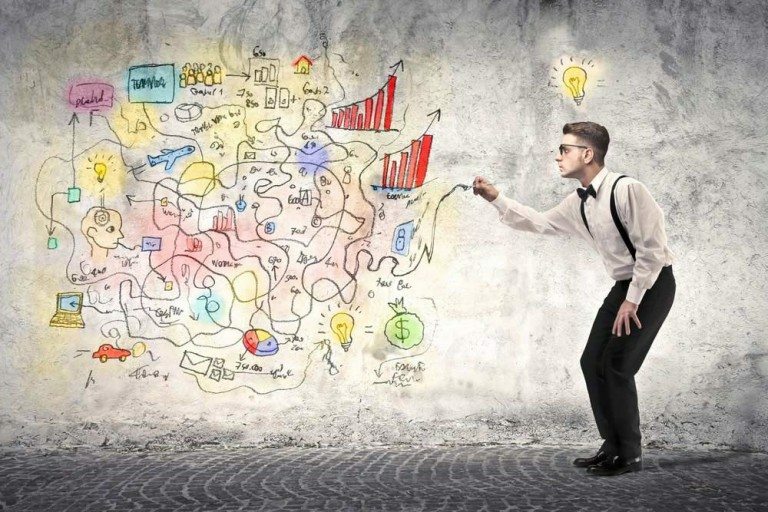 This article from Despreneur.com presents a compilation of 10 essential tools that can make the difference between success and failure of your start up business. If you always thought finding useful business tools to successfully manage your startup is no mean feat, it’s time you changed your thoughts. Here’s an article from YourStory.com that talks about 10 commonly used online tools that might come in handy to run your startup, If you really want to take your business off-the-ground, do well to read this article. This useful article published on Read.plash.in discusses 9 free and must have business productivity tools for every startup entrepreneur. This article is sure to introduce you to some awesome and free business tools you did not know about. Looking to attract sales and get your startup off the ground? Do you want to effectively advertise your products or services? If you’re nodding your head in yes, you’ve got to source good and affordable graphic designs. So, launch a graphic design contest now and get to choose from 100+ designs for your startup in a matter of days!! We offer a full 100% money back guarantee! So rest assured, if you don’t find the designs you love, we’ll refund all your money, no questions asked. Next Next post: When Should You Rebrand Your Company?